Mesón Ca’n Pedro – Mesón Ca’n Pedro es uno de los restaurantes históricos de Génova, en Palma de Mallorca, desde 1976. De estilo clásico, se pueden degustar desde platos emblemáticos de la gastronomía mallorquina hasta todo tipo de productos frescos como carnes a la piedra y pescados y mariscos, todos ellos de calidad contrastada. Mesón Ca’n Pedro is one of the historic restaurants of Génova, in Palma de Mallorca, opened in 1976. 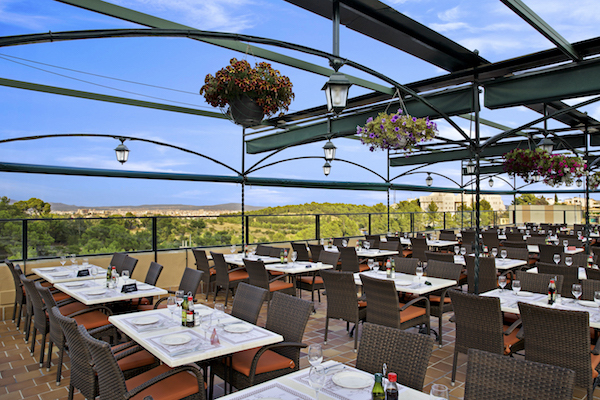 In classic style, the restaurant enables you to enjoy everything from the emblematic dishes of Mallorcan gastronomy to all kinds of fresh products such as stone cooked meats as well as fish and seafood, all of outstanding quality. We have large salons, reserved for events, a covered terrace and a summer terrace with lovely views over the Bay of Palma. 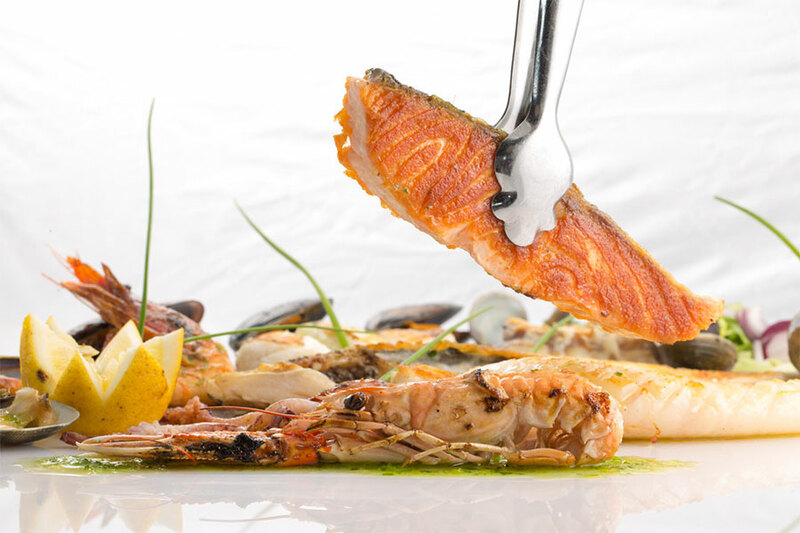 Our gastronomy is backed by more than forty years of experience with Mallorcan cooking, grilled meats and fresh fish. All the recipes are created using fresh produce from the market. 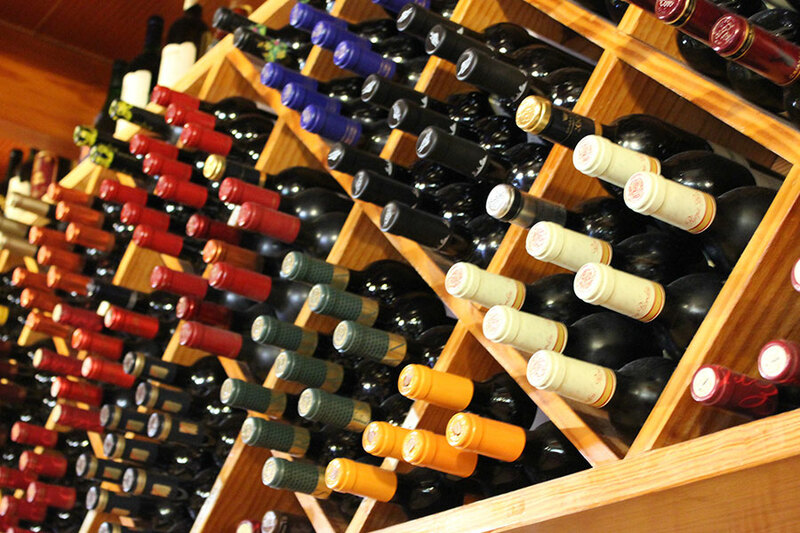 For customers that love wine, we have a very wide range of wines from the best national and local wineries.